There’s actually a pretty large population of Lebanese immigrants in Mexico. In fact, in Mexico City, there’s even a Centro Libanés. It’s fairly common to find Lebanese food folded into Mexican gastronomy as a result. Lebanese dishes such as hummus, shawarma (often served as tacos árabes), pita bread (pan árabe) and labneh (jocoque) are all foods you’ll find, sometimes with distinct Mexican spins. Mexicans are no strangers to a nose-to-tail and whole fruit and veggie-way of living. In a land where many families use every part of the animal or produce — sometimes out of economic necessity — producing less waste forces you to get creative with how to use ingredients. Juices and soups are two ways you can easily incorporate the liquid revolution trend in your kitchen. Mexicans love sour and salt, as well as sour and sweet, combinations. Lime juice and chile salt is the most obvious combination, but you can also delve into the realm of sweet and sour (known as agridulce) to extend the trend. Smoked paprika, also known as pimentón, is very common in dishes from Spain — a trend brought over to Mexico. The peppers used to make this spice are harvested and dried over wood fires to create a unique smoked, woodsy flavor. Paella is my favorite dish for cooking with this trend. The “low and slow” cooking method has long been popular in Mexico, and with good reason! Another reason to love slow-cooked meals beyond the taste: the lack of hands-on prep time. Did you know January is National Slow-Cooking Month? 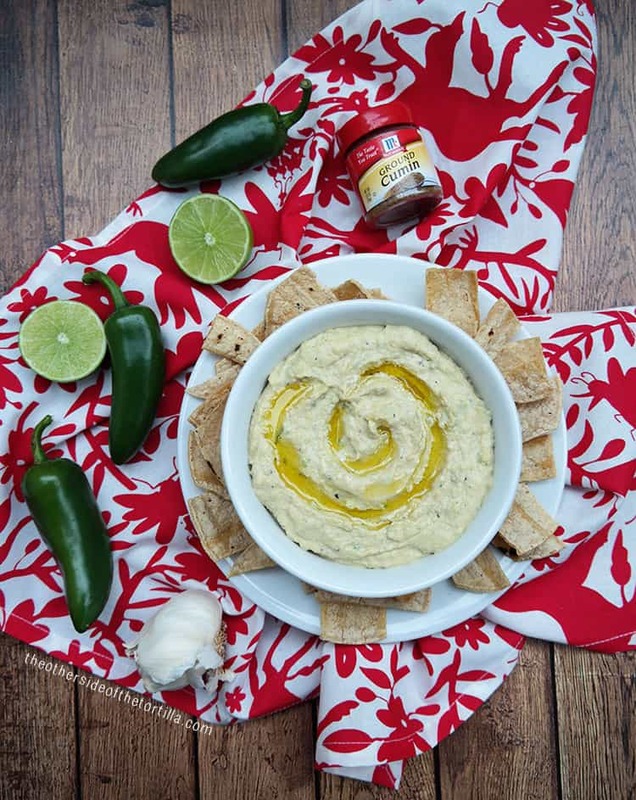 Enjoy this roasted jalapeño hummus as part of the Middle Eastern Mezze trend! This recipe is naturally gluten-free and vegan-friendly. 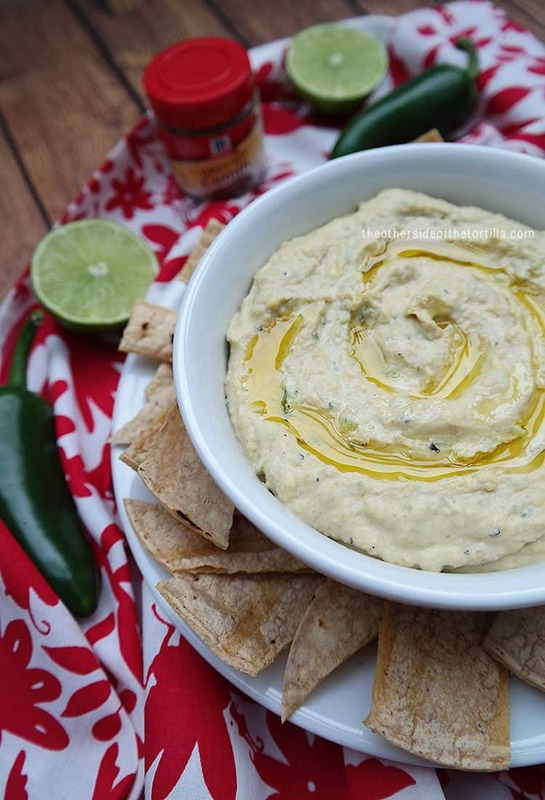 Give plain old hummus a Mexican makeover with roasted jalapeño chiles, garlic and ground cumin! Drain and rinse the chickpeas in a mesh colander. On a hot comal or pan, roast the jalapeño chiles and garlic cloves until blistered. Remove and discard the stem and seeds from the jalapeños. Add chickpeas, tahini, garlic, jalapeño, lime juice and 1/4 cup olive oil to a food processor and pulse until moderately smooth. Add remaining 1/4 cup olive oil, ground cumin and kosher salt and pulse until completely smooth. Transfer hummus to a bowl and created a swirl indent with a small spoon. Drizzle a little bit of olive oil into the indentation and serve with pita or tortilla chips. Store leftover hummus in an airtight container in the refrigerator for up to one week. Share your experience cooking with these trends using the #FlavorForecast hashtag and find more recipes in the McCormick Flavor Forecast 2015!